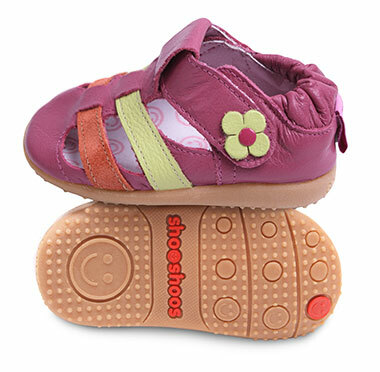 Are you looking for that perfect pair of shoes for your toddler? 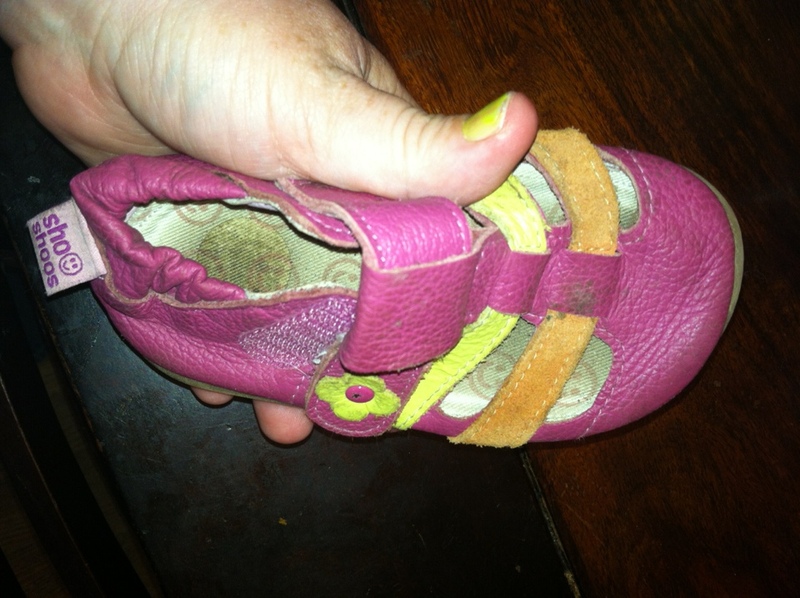 My daughter has such small feet and finding quality shoes can be hard to find! We love the ShooShoos that we were sent for review, and my littlest one has been wearing them all summer long! ShooShoos are made of high quality leather, which makes them look amazing! We loved the bright color on the baby shoes, as it was really vibrant in person. I loved that the back was elastic, which made it much easier for her to take off the shoes and put them back on again (a must with a toddler). 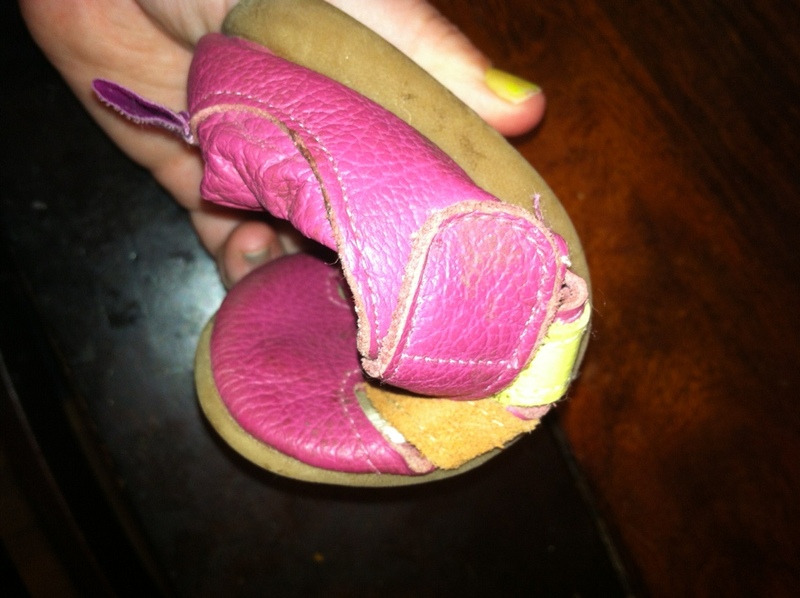 My daughter had no problems getting the shoes off and on again, and that makes them her favorite pair! 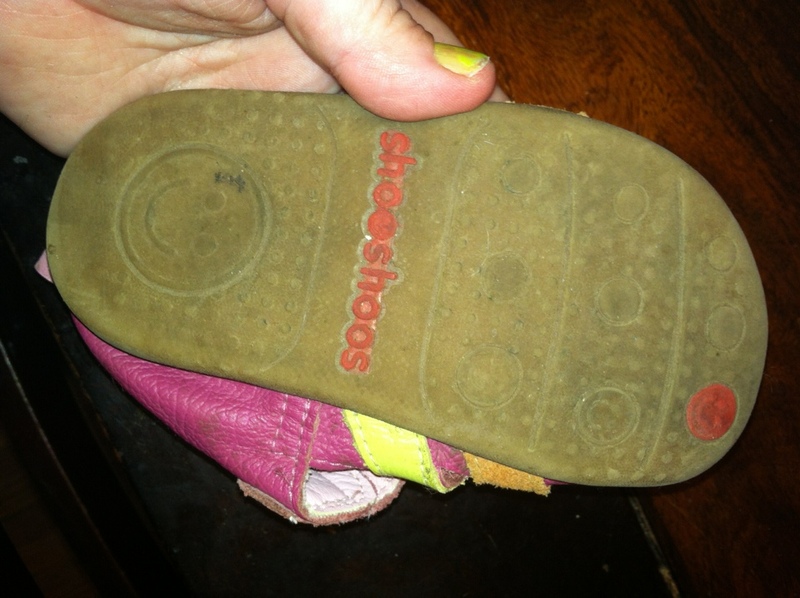 We also loved how flexible the sole is. For proper foot health, we know that a flexible sole is a must and look at how flexible these shoes are! That does not mean her feet are not protected-- we have worn these to the playground, to the beach, and to school with no problems. My favorite part is that my daughter can wear them all day and they do not bother her feet (and I can easily clean them at the end of the day to keep them looking great!). Use code: 30off to save 30% off your order!!!!! MamaBreak received ShooShoos to review here on the website. We did not receive any other type of compensation. As always, our opinions and experiences are our own.